- Instantly dissolves all lingering makeup & impurities. 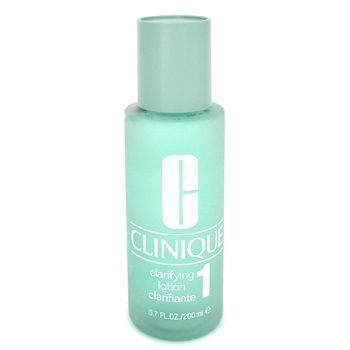 - Removes dead cells without drying out your skin. 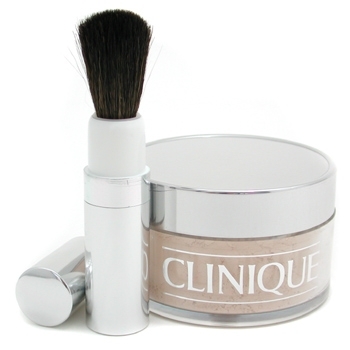 - Greatly improves makeup application. 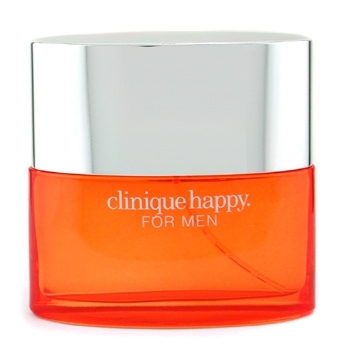 - Speeds up the natural renewal of skin cells. - Provides an immediate cooling & refreshed sensation. - For dry skin types, even sensitive skin.